Back and even better than ever, the Out N About November 2018 Networking Mixer from our friends at the Tucson GLBT Chamber of Commerce is almost upon us! 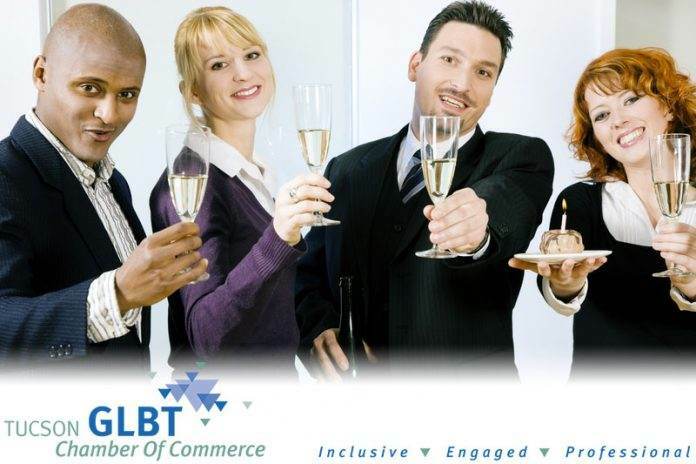 Come to experience the Old Pueblo’s premier networking event for gay and lesbian business leaders. There will be lots of great food, delicious wines, and excellent opportunities to network with other business leaders and learn about new ventures. Out N About November 2018: How Do I Attend? This month’s Out & About Networking Mixer will be hosted by Stewart Title and Trust of Tucson, Inc. They are a prestigious title and trust provider with great experience and a well-deserved reputation of success. Stewart Title and Trust of Tucson, Inc. is a great addition to any real estate transaction! The mixer will begin with a presentation from Shawna Waters of Stewart Title and Trust of Tucson, Inc. We’ll learn about their services and what they have to offer us as business professionals. Once completed, we will be free to mingle and network with other great businesses. Two hours just isn’t enough for all of the fun! Out N About November 2018: Be Sure to Register! 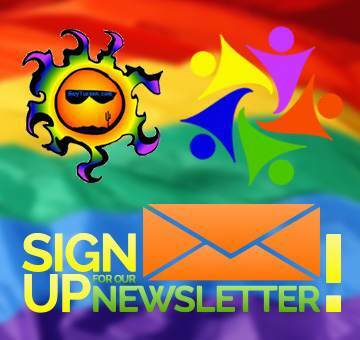 Once you’ve registered, you’ll start receiving emails for any future special events! The Out & About Networking Mixers occur on the first Thursday of every month and you are encouraged to attend as many mixers as you can! Finally, be sure to check the GayTucson Events Calendar for all the information you could need about the November Out & About Networking Mixer! Thinking of Buying a Home in Tucson? Call or Email me for Your Free Relocation Package.